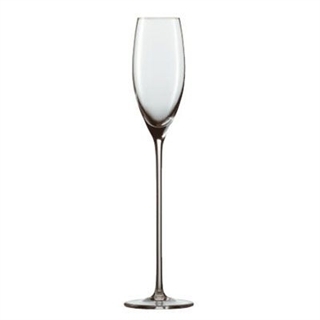 The Prosecco / Sherry Glass offers sensory support for sparkling wine with elegant, unobtrusive background aromas. 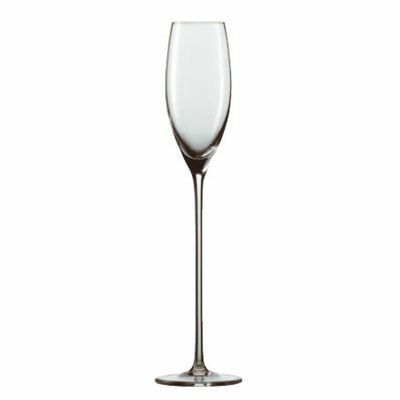 The glass assures dreamily beautiful lightness for Prosecco and champagne cocktails. Suitable for champagne cocktails and Prosecco.